Enzo Kimonos is a very new company on the scene and this review will feature a rashguard, shorts, and gi combo that offers grapplers the option to rock Enzo for both gi, and nogi. Looking for a BJJ gi? 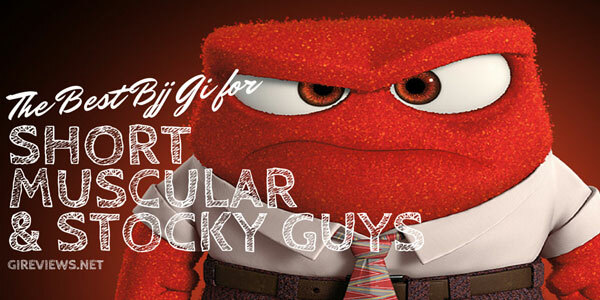 Compare prices at Hypnotik! Enzo Kimonos’s initial offering features a perplexing mix of very high quality design and some less so. The design of the gi is fantastic and they do a lot of really cool things with the rashguard interior that I’ve never seen done before. The same is also true of production quality. By offering a 90 – day money back guarantee, they help to assure the buyer that the high price tag is money well spent. The Enzo Kimonos Nippon classic gi is a tad bit larger overall compared to my Full Metal Jiu Jitsu gi with all measurements being 0-1″ longer. The jacket is similar in size and the pants are a bit more fitted compared to my Scramble Wave gi. Compared my my CTRL Industries gi, the Enzo is larger in the jacket and similar in pants size. 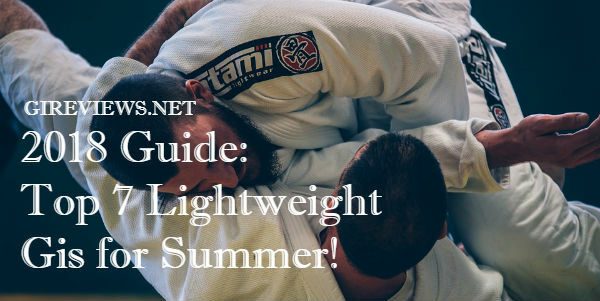 As you can see in the photos, I wouldn’t describe it as a ‘fitted’ gi for my frame, but if you’re a bit taller or heavier than I am (6’1 and 210lbs), then this might be a great fit for you right out of the bag! The 550gsm pearl weave jacket fit very well after washing and I thought the interior rashguard filling out the entire gi was awesome, but man is it hot! If you train somewhere cold or somewhere that it gets cold in winter, this will be an awesome gi jacket for you. It’s very comfortable and feels akin to wearing a long sleeve rashguard under your gi, except that it isn’t stuck to your skin constantly. The lapel was about average in terms of thickness and I didn’t feel like I was giving anything up to my training partners while wearing it. I also had no problem with the jacket opening when I didn’t want it to. I was able to tuck and untuck it as I saw fit. The reinforcements on the gi are great, however. I really like that they went with the larger reinforcements on the bottom. 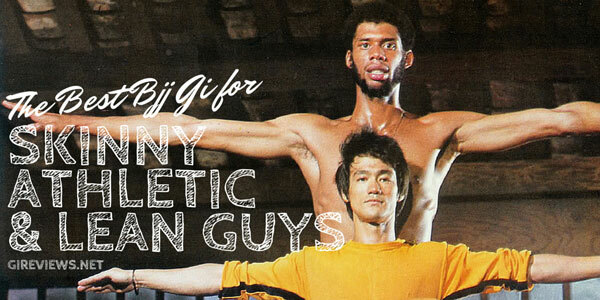 As this gi is more focused on style, they don’t have to worry about keeping reinforcements minimal to save on weight. They also look very clean! The pants aren’t listed anywhere in terms of their weight, but I would guess them to be around a 10 or 12oz ripstop. They feature extra long knee reinforcements (don’t go all the way down, though) and the belt loop system held up well throughout training. With 6 belt loops set low enough on the pants, I would say they definitely do their job in tandem with the stretchy rope drawstring. As mentioned above, rolling with this gi was quite comfortable, but due to a very long testing phase, I also got to wear it a lot for really hard drilling sessions. In the hot summer months here in Chicago, it was brutal to wear for 90 minute drilling sessions and became incredibly heavy with sweat. That said, I had no idea how heavy and soaked the gi had become until well after class when I went to pick up my gi to take it home. You definitely don’t notice the added weight after wearing it for a bit and I really liked switching into lighter gis on and off during the testing to notice the different. Depending on your style preference, the rashguard and shorts either look awesome together, or not so much. Pairing them together may not be the best way to go because you’re essentially wearing the exact same image 4 times and it looks a bit odd. HOWEVER, when you rock the rashguard on its own with another pair of shorts, the art speaks for itself and it gets a lot of attention (even when you’re a fat panda like me). The Enzo rashguard is a bit thinner than my Scramble rashguard and my Ok Kimonos rashguard, but the quality is still there. I didn’t experience any fraying, pilling of material, or discoloration during the extensive time I took to test these. I fully believe that this will hold up over time. The rashguard is priced at $55 which is $5 cheaper than Scramble, $15 more than Ctrl Industries, and on par with Tatami and 93 Brand. The shorts again feature the same artwork, but the quality is solid. They feature an internal drawstring system and a closure system that most brands have picked up since Sprawl popularized it roughly 10 years ago. It’s a great closure system and since they have the closure, drawstring, and elastic waistband, the shorts are very comfortable to wear while training. The shorts are priced at $45 (at time of writing), which is right around average for a pair of grappling shorts, possibly a bit more affordable. Be honest, you can’t stop looking at that photo. It’s like a car crash. You want to look away, but you can’t. The Enzo Kimonos Nippon Classic is a pretty nice kimono. Despite my qualms with the design and the price, I would recommend it as those are both pretty personal. I think it’s a great gi, but loses out because it prices itself against ‘established’ brands such as Scramble (specifically, their Wave gi) and I don’t think that this gi is quite at that level. Though similar in price, it just doesn’t seem to be on par with the Wave in terms of design and production. 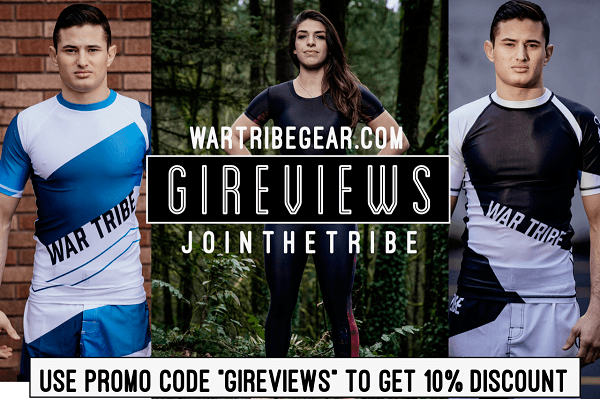 On price, it’s much more expensive than Strike Fightwear’s beautiful rashguard-lined gis. I think the pricing will be much more acceptable as they improve production and design and as they become a much more established brand in the BJJ scene. Definitely looking forward to what they do next! The company seems to have closed down in early 2016. To keep this post active, we thought of including here a list of gis hat have built-in inner lining just like the Enzo gi. We think these look awesome. We’re definitely reviewing some of these in the near future, so stay tuned! Love this Batman BJJ gi from Fusion Fight Gear? Purchase it on Amazon! 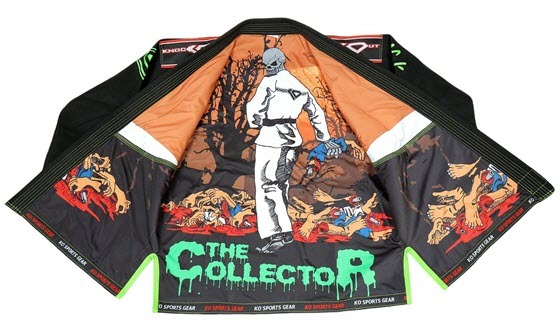 This KO Collector BJJ gi will surely knock out your opponent! An aswesome review. I think that the gi is pretty nice however it maybe a bit too flashy for my taste. After speaking to some people at the academy I think that the inner liner graphics is very nice at the beginning and a good selling point doesn’t last for long and washes off.